Below, we have a closer look at the features of the Magento 2 store credits and refunds module and explore its backend configuration. Every merchant who owns a vibrant online store has to deal with customer refund requests which number rises in the post-holiday period. To keep customers loyal to your store and make them come back for more purchases, you should be able to provide convenient refund process. 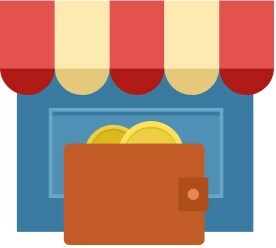 Amasty Store Credit & Refund enables store owners to use store credits instead of real currency for product refunds. 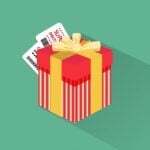 After refunding their purchases, customers get an option to spend store credit points on other products from your online shop, as well as use them for taxes and shipping. This way, the Amasty extension simplifies refund processing tasks for Magento admins due to the automated system. At the same time, it enhances user experience on a website’s storefront by letting customers to make an order using their credit balance. Email notifications on credit balance updates. After installing the Store Credit and Refund extension, you will be able to fully leverage the store credit functionality and use your in-store currency as an option for order payments. Store credits act as an excellent incentive for customers to buy products from your store. As a store owner, you can add a specified in the backend amount of store credits to a customer’s balance. Store currency can be used as thank-you credits and be gifted to customers on special occasions. Also, you can provide your clients with credit point bonuses for performing particular actions, like account registration, newsletter subscription, adding a product review, and others. Thus, you will motivate visitors to shop on your website and generate more sales. Note that if you use Store Credit & Refund together with the Amasty Loyalty Program extension, you can create flexible reward programs using the in-store currency. 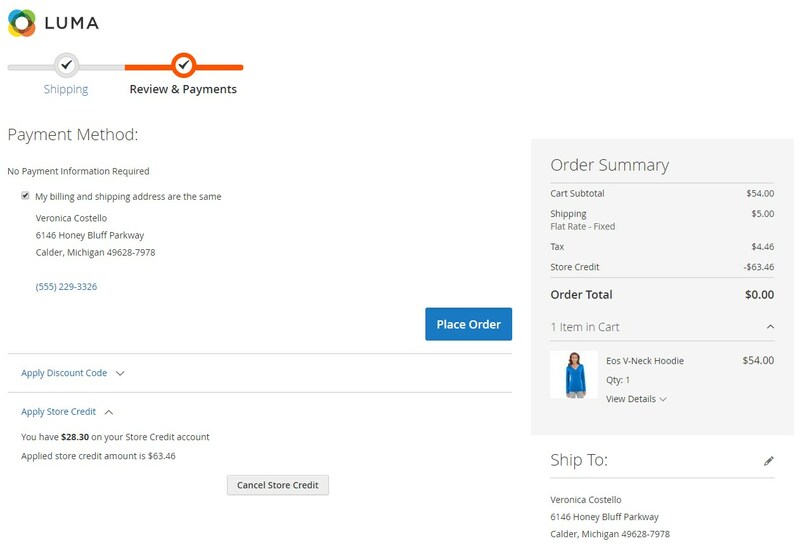 With the Magento 2 store credits and refunds module, customers get an option to pay for their orders with store credits. At the checkout, a customer can decide whether to cover the products price with store credits in full or partially and specify the amount of credit balance to use. It is also possible to pay for taxes and shipping with the store currency. 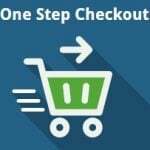 The Store Credit & Refund extension works great with Amasty One Step Checkout, providing frontend users with a seamless experience of order payments on the checkout page. As for the refund functionality of the Magento 2 module, it allows you to quickly process customers’ refund requests by using store credits instead of money. It is possible to cover refunded products in store currency partly or fully, as well as perform store credit refunds along with monetary returns. When creating a credit memo in the backend, the refunded amount is set automatically but can be adjusted if necessary. Possibility to use credit points for product returns simplifies refund procedures and saves money since transaction fees are not charged. As for other improvements from the admin perspective, the Amasty extension adds the possibility to use store credits as payment for orders created in the backend. 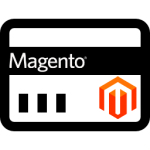 Magento admins can deduct credits from a customer’s account to cover the order price in full or partially depending on the customer’s store credit balance. With the Magento 2 refund requests module, admins also get flexible management options of each customer’s store credit balance. 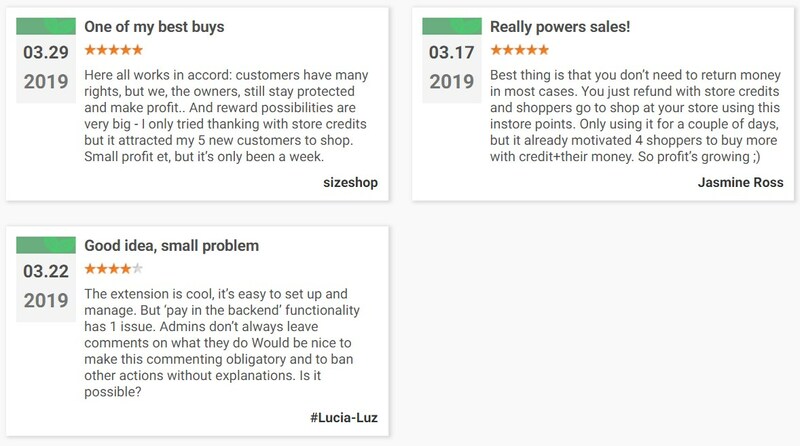 On the customer view page, they can see current customer balance and add or substract the specified amount of store credits. Besides, you get access to the whole transactions history in a customer balance, where you can also track changes made by your store administrators. As for the improved experience on the storefront, the extension provides customers with a new section on the personal account page where they can check their actual credits balance, as well as details on all performed transactions. Another useful feature available with the Amasty module is automatic email notifications. You can configure your emails to notify customers about every change in their store credit balance and allow them to unsubscribe from alerts. If you want to create a refund to a customer’s store credit balance, open the Orders grid and select a necessary order. On the Order View page, click “Credit Memo” at the top right corner. On the new memo screen, you can specify the number of each particular order item for the refund in the Qty to Refund field and decide whether to return them to stock by ticking the appropriate checkbox. Then, click the “Update Qty’s” button. Now, scroll down the page to the Order Total block. In the Refund Totals section, you can check the order subtotal and specify amounts for Refund Shipping, Adjustment Refund, and Adjustment Fee. Next, click the Refund to Store Credit option and enter the sum for the refund. If necessary, you can add information about the processed refund in the Comment Text field. Magento admins can view all created credit memos on a separate grid. The Credit Memos grid shows details on each refund, including the date of its creation, order number and date, credit memo status (pending, refunded, or canceled), refunded sum, and others. If you want to check more detailed info on a refunded order, click “View” in the Action column. To view and manage store credit balance per customer, go to the Customers grid. After selecting a particular customer, you will be forwarded to the customer information page where you will find the Store Credit & Refunds tab. Here, you can check the current store credit balance of a customer account, specify a value for the amount to be added to or subtracted from the customer’s balance, and add a comment. On the grid below, you can see details on each transaction in the customer’s account: Customer Transaction ID; Action; Comment; Balance Change; New Balance; Transaction Date. As for the extension’s configuration settings, they are divided into two sections: General and Email Notification. In the first one, you can enable/disable the store credit and refund functionality on your store, allow to apply it automatically in credit memos, and activate store credits usage for taxes and shipping. In Email Notification, you can enable automatic subscription of customers to email alerts on the store credit balance changes and select actions for sending notifications. Here, you should also specify an email sender and a contact for replies and choose an email template from your pre-configured options. As for the frontend functionality of the Magento 2 module, your store visitors get an additional option to pay for their order. 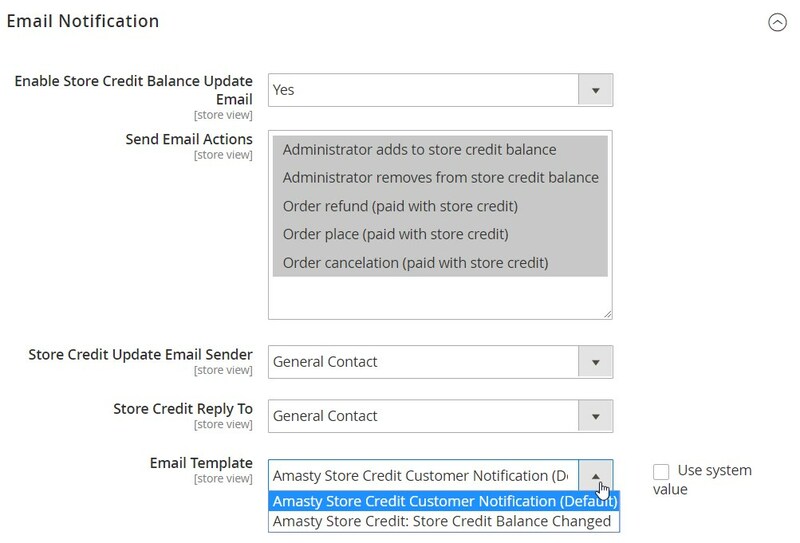 The Amasty Store Credit and Refund extension allows customers to enter a store credit amount in the Apply Store Credit area of the checkout page to pay fully or partially for the products. Frontend users can see how many store credits they have in their balance in the same area. The amount of applied store credit is also displayed in the Order Summary block. Besides, the Magento 2 module adds a new tab to the customer account area – Store Credit & Refunds. Here, customers can check their current credit balance and view details on all transactions with the store credits.